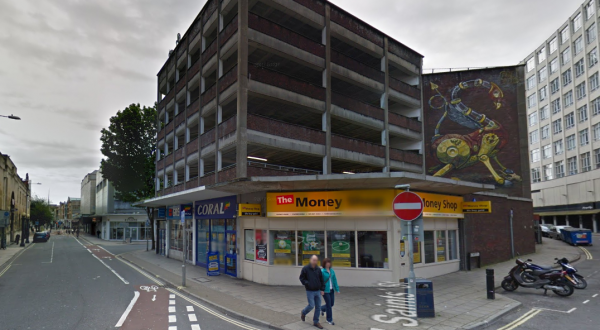 NCP’s Bristol Nelson Street car park takes the hassle out of parking in Bristol. Whether you’re off to the gym, spending the day shopping or meeting friends for dinner, Bristol Nelson Street car park is in a convenient location. Everything from restaurants to Broadmead Shopping Centre and The Lanes bowling alley is within walking distance, making this one of Bristol car parking’s best locations for easy, stress-free parking.